Although inbound marketers spend a lot of time focusing on attracting visitors and converting them into leads, the ultimate goal of closing more customers is always in sight. The first step in this graphic is attracting strangers to your website so they become visitors. Do more website visitors necessarily mean you’ll see more sales? Perhaps indirectly. The really key is attracting the right visitors. How do you attract the right visitors? 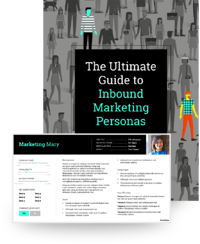 The inbound marketing best practices surrounding persona development, blogging, SEO, and social promotions all apply. Develop Personas: If you haven’t defined your buyer personas, the individuals with the issue that your product or service solves, how can you hope to attract them to your website? Optimize for Search: Because 44% of online shoppers begin by using a search engine, getting found in search results is critical for every business. Get Blogging: As the backbone of Inbound Marketing, your blog helps you attract visitors searching for solutions tho the problem that your company solves. Promote on Social Media: Social proof is growing more important every day. If your social posts are seen and shared by others, it helps send like-minded individuals your way. Of course, if you can’t gather any information about site visitors, you aren’t like to see many of them become customers. That’s why the inbound methodology’s second step is converting visitors into leads. This step uses conversion paths, made up of calls to actions, landing pages, and forms. When creating conversion paths, it’s essential to have visitor-centric offers that are well-aligned to the buyer’s pain points at different stages of their journey: Awareness, Consideration, and Decision. You’ll need well-optimized CTAs and Landing Pages to assist the conversion process and you will need to ask the right questions on forms to make sure you have qualified leads. Define the Buyer’s Journey: To begin, map out the kind of content your personas need when they’re first becoming aware of a problem, when they’re considering different solutions, and when they’re deciding which one to purchase. Build Conversion Paths: A conversion path starts with a Call to Action (CTA) that lives on a site page or blog post. The CTA should link to a landing page that explains to the visitor why they should download that offer or complete the form. The form itself should ask the questions that a sales or service team needs to know to adequately assist that lead. Halfway through the list, we've reached it: closing customers. With inbound, closing customers involves ongoing segmentation and nurturing - and your sales team. A key to this stage is using continued communications to provide the content that leads need to make a purchasing decision. It can include buyer's guides, case studies, testimonials, referrals, FAQs, implementation checklists, and more. Segment your Database: How do you know which inbound leads should be followed up with? Segmenting your database of existing leads based on their value to the sales process is critical. What information does the sales team need to adequately work leads? How can this information be translated into lead scoring and automation? 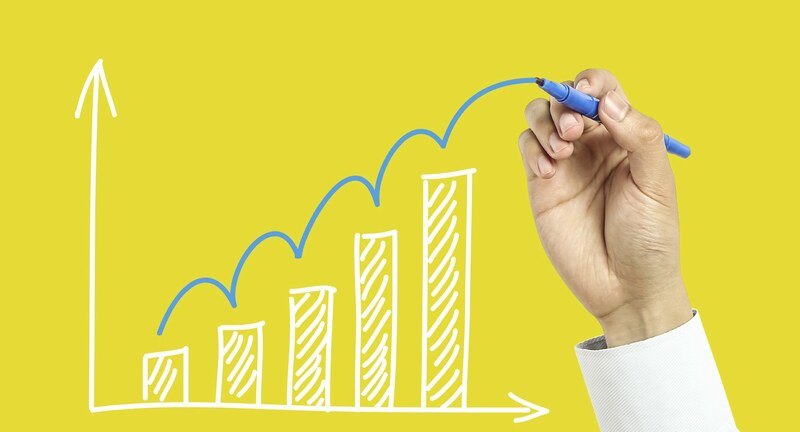 Start Nurturing: Lead nurturing helps leads build a relationship with your business and sales reps. As the say, "The proof is in the pudding": according to a study from Forrester Research, lead nurturing can help companies generate 50% more sales ready leads for 33% lower cost compared to companies that don't nurture leads. Every customer you generate has the ability to help you attract more customers - but only if you can delight them into becoming evangelical promoters of your solution. If they love you, they'll tell friends, colleagues, and anyone they think has a need for your solution. Treat customers as people because even in B2B environments, it still comes down to two people talking to each other. Take a customer-first approach: While I appreciate that my cable company wants to recruit new customers so badly they will offer a 75% discount, as an existing customer, this is outrageous: I'm paying three quarters more for my loyalty. No thank you. When making decisions from pricing to promotions, always ask yourself, "What will existing customers think about this?" Be human: Just as you need to recognize that customers are people, your brand also needs to act like a human. Without doing this, your chances of creating a lasting relationship are minimal. Do you have any stories of "big wins" where inbound leads became delighted customers? Share them in the comments section below.